I used the CreateSpace platform to publish All the Safe Places: An Australian child’s war before CreateSpace combined with Kindle Direct Publishing. This no longer an option. I was able to order proof copies and author copies at cost, and I’m very happy with the quality. I'm about to publish All the Safe Places as a print-on-demand paperback on Amazon. I've had it set up on Amazon's CreateSpace platform since I published the Kindle version but I had some formatting issues to sort out and have only just come back to fix them and publish the print version. I discovered that there is now another option - KDP (Kindle Direct Publishing) has a beta version of a paperback print-on-demand platform, KDP Paperbacks. Wondering whether that would be a better option, I searched for answers among the Indie publishing blogs. The consensus seems to be that it's too early to switch, but Create Space will eventually be removed. If you transfer a book you've published on CreateSpace over to KDP Paperback, it's deleted from CreateSpace. The royalties are the same but you can't order at-cost proof copies and author copies, and there can be some technical problems if you're transferring a book that you've already created in Create Space. 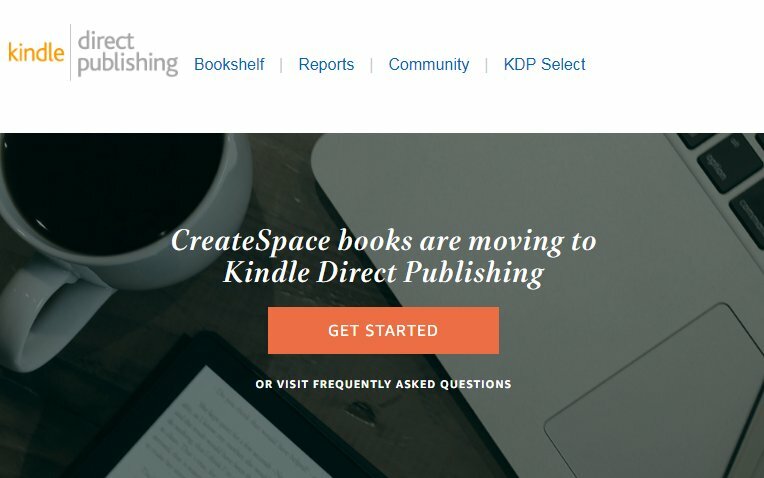 An advantage of KDP is that if you make changes to your print book on CreateSpace, the old version of the book is removed (which can affect sales and ranking) while KDP – both print and Kindle – keeps your old version up and available for purchase until the new version is approved. An author on the CreateSpace forums mentions that "I really like the efficiency of Createspace Customer Support. KDP you can't even contact by phone and usually not at all through other means. (In fact, I am not sure how to contact them)." 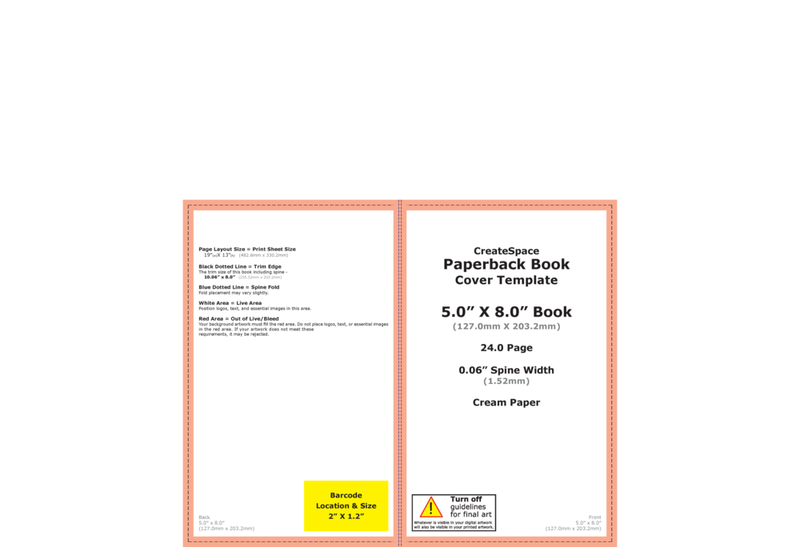 Another wrote that "If you are happy with CreateSpace, stick around and don't fix what ain't broke. In any case, being a no-backing-out bleeding-edge beta-test guinea pig is not advised for people who care about their publishing venture." So I'll be publishing this one in Create Space, and waiting until these issues have been sorted out before publishing anything on KDP Paperbacks. An important issue is whether either platform will enable books to be printed and shipped from the new Amazon Australia warehouse. Here's what one blogger said about this: "There was no confirmation about the Australian store being added to either POD platform soon. The recent opening of Amazon fulfillment centers in both Australia and Japan though gives hope that eventually Amazon POD books will be added as well." Brian Marggraf talks about Indie authoring and why you don't need to wait for an agent to accept your work. Who Runs the [Dystopian] World? [White] Girls. A fascinating post about YA heroines - why are they mostly white brunette women?